The Taoiseach, Enda Kenny, T.D., has unveiled the 24 inspiring finalists from around the country who will battle it out in the National Final of Ireland’s Best Young Entrepreneur (IBYE) competition. Also joining the Taoiseach for the unveiling were Minister for Jobs, Enterprise and Innovation, Mary Mitchell O’Connor T.D. and Minister of State for Employment and Small Business, Pat Breen T.D. 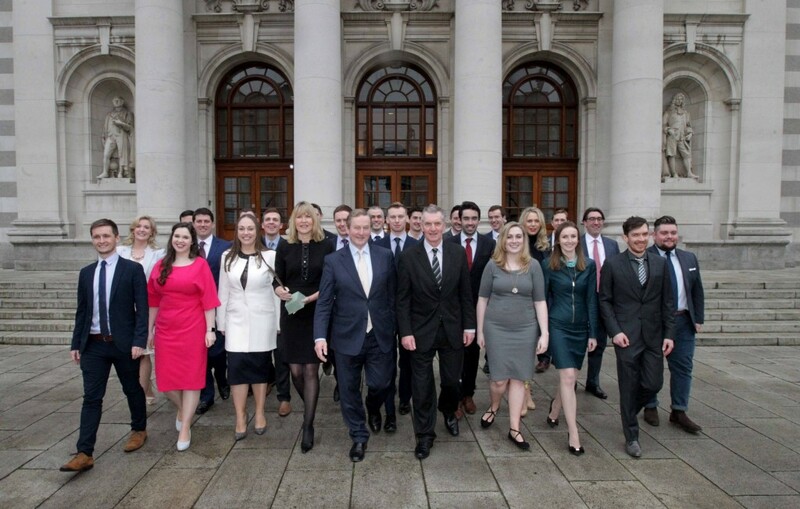 A record 1,842 young entrepreneurs, aged between 18 and 35, have taken part in this year’s IBYE. The competition has progressed through county and regional stages where 24 young entrepreneurs have now emerged as national IBYE finalists and will compete for the prestigious title of Ireland’s Best Young Entrepreneur. 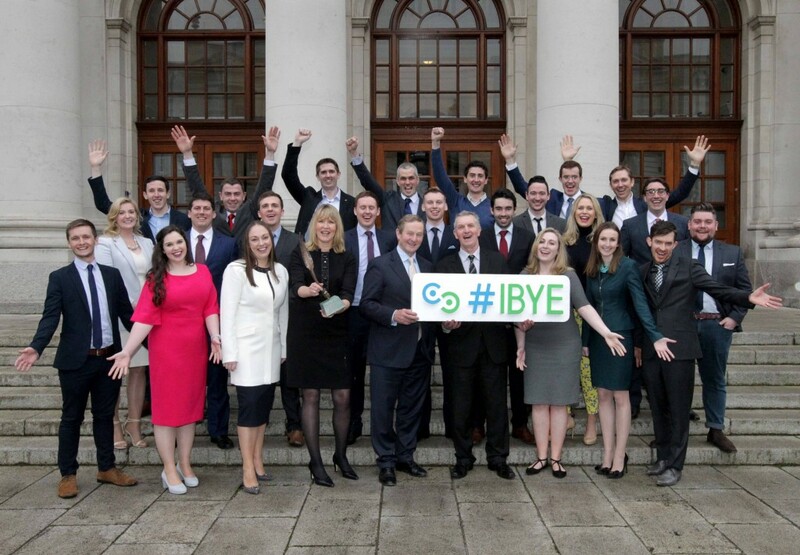 The IBYE Final takes place at Google’s European Headquarters in Dublin on Sunday, 5th March. 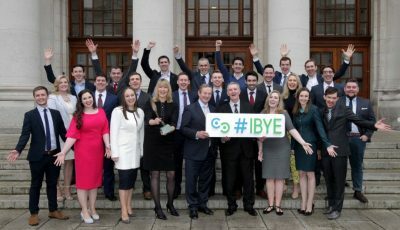 A key motivator and showcase for Ireland’s young entrepreneurial talent, IBYE is run by the 31 Local Enterprise Offices nationwide and supported by the Department of Jobs, Enterprise and Innovation and Enterprise Ireland. The initiative carries a total investment fund of €2 million. Already, 180 young entrepreneurs and business owners have benefitted from their participation in the earlier stages of the competition, receiving investments of between €3,000 and €15,000 each. At the National Final, the overall winners and runners-up in the three IBYE categories – Best Business Idea, Best Start-up and Best Established Business will be announced and one of the three national category winners will be crowned ‘Ireland’s Best Young Entrepreneur’. A winner and runner-up will be selected in each of the three IBYE categories, and along with the overall winner, will share the €100,000 national final investment fund at the awards ceremony on Sunday, March 5th. Competition updates and YouTube videos for each of the national finalists are available through www.ibye.ie or by searching #IBYE on social media. The IBYE National Final takes place on the first day of Local Enterprise Week, which runs from March 5th to 10th, showcasing the range of enterprise supports available to small and micro businesses through every Local Enterprise Office. A sports media platform that empowers sports fans to become paid journalists through a unique revenue sharing model known as the Hit List. An app that helps people with Parkinson’s Disease take control of their illness by addressing mobility, speech and fine hand movement issues.